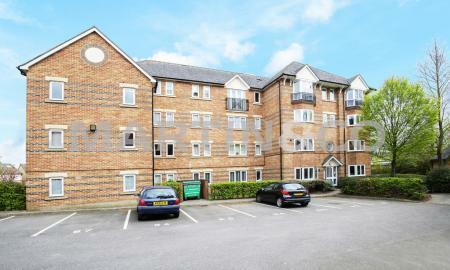 High Spec, GROUND FLOOR 2 Double Bedroom apartment located in the sought after development of Bourne Court, New Wanstead. 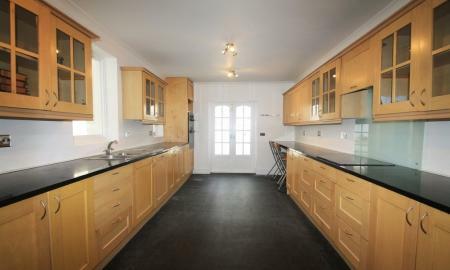 Fitted Kitchen, spacious living room, 2 double bedrooms, EN SUITE & further main bathroom. GCH, D/G, Off Street Parking, plus GARAGE. 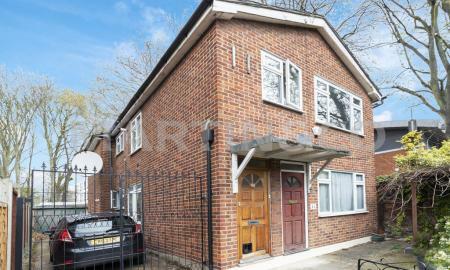 5 minute walk to Snaresbrook Station. 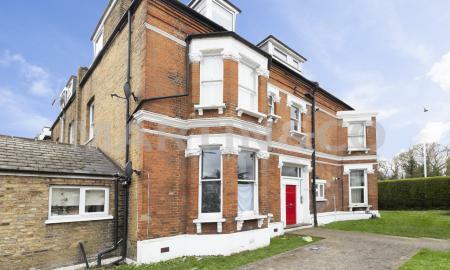 A beautiful PART REFURBISHED 2 double bedroom, split level, top floor flat. 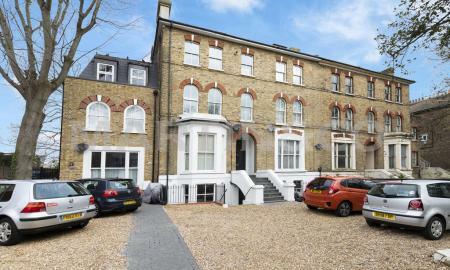 Located within a stunning 4 storey Victorian conversion and is a 2 minute walk to Wanstead High Street & 5 minute walk to either Wanstead Station. Kitchen with appliances. GCH, D/G, Parking. 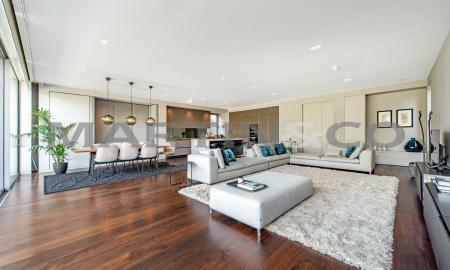 Modern and contemporary 2 bed 2nd floor apartment. Close proximity to Snaresbrook central line station, outside space and parking make this ideal for professionals working in the city. PART FURNISHED. Modern kitchen with appliances. spacious living room. 2 double bedrooms. modern bathroom. GCH, D/G. 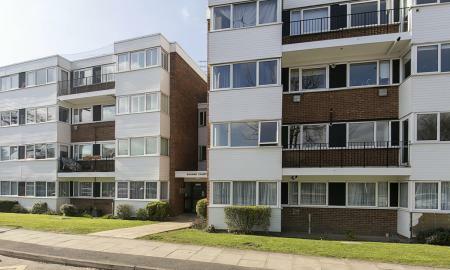 REFURBISHED ground floor flat, FURNISHED. 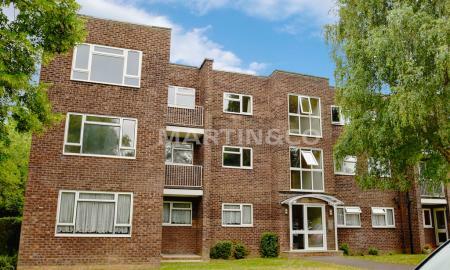 Compact 2 double bedroom flat offers a modern kitchen with appliances, open plan living room. Luxury bathroom. 2 small double bedrooms, with wardrobes. GCH, D/G, Permit Parking. 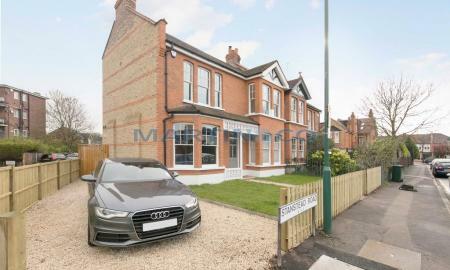 IDEALLY SUITED for a single professional wanting close proximity to a station.